The EIT funding model seeks to align, pool and eventually leverage the Innovation Communities’ innovation investments. In order to meet these objectives, the EIT applies a funding model where the EIT's financial contribution does not exceed 25% (on average) of an Innovation Community’s overall resources over the Innovation Community’s lifetime. An Innovation Community should attract further funding beyond their partners’ own revenues and resources, such as private and/or public funding at national, regional and EU level, particularly the European Structural and Investment Funds and the Horizon 2020 programme. 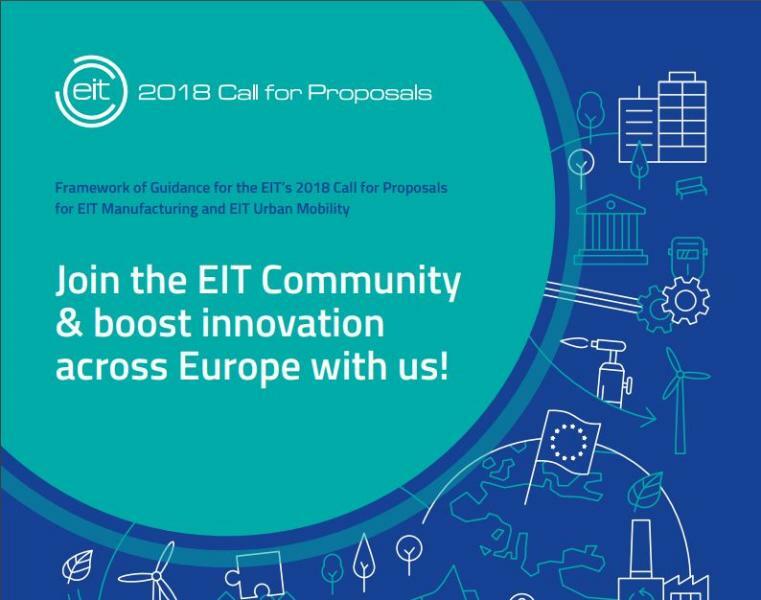 The EIT's financial contribution to the innovation Community is provided in the form of a grant for action, where the EIT funding rate for the specific grant may be up to 100% of the total eligible costs of Innovation Community added-value activities (those activities that contribute to the integration of the knowledge triangle and the overall objectives of the EIT, including the establishment, administrative and coordination activities of the Innovation Communities). The EIT incentivises Innovation Communities to co-finance added-value activities from other resources, supporting their way towards financial sustainability. Other Innovation Community activities not financed by the EIT grant, known as Innovation Community complementary activities, must contribute to the implementation of the strategy of the Innovation Community. Such activities must be linked with added-value activities to increase impact. Alignment with the mission of the EIT is a prerequisite to being eligible for EIT funding. See the Framework of Guidance for more information.